Madison is a research assistant focusing on qualitative research within the US team. She graduated from Boston University in 2018 with a BSc. in Health Science. 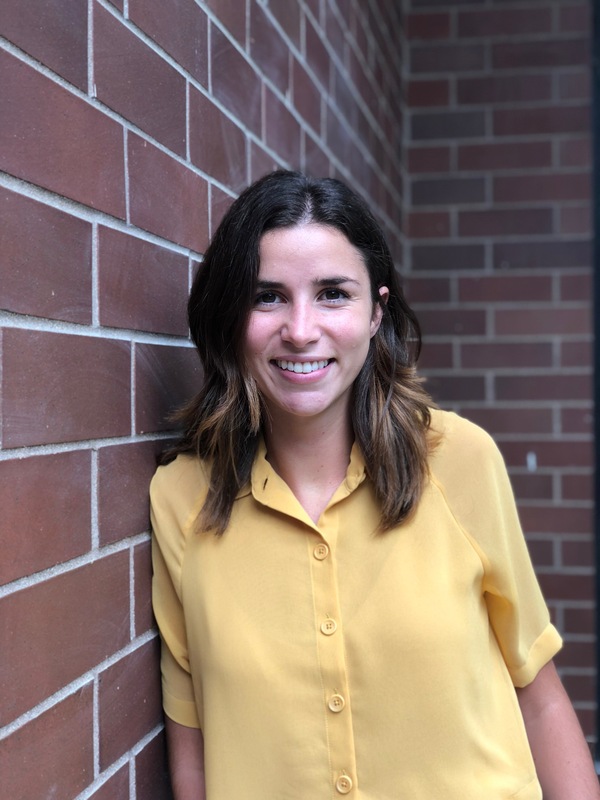 During her senior year in college, Madison completed a one-year internship at Massachusetts General Hospital, where she gained research experience assisting with a qualitative study of cancer survivor caregiver resiliency. While studying abroad in London, Madison participated in a semester-long internship at an NHS Academic Health Science organization. She has also volunteered at Boston Children’s Hospital.